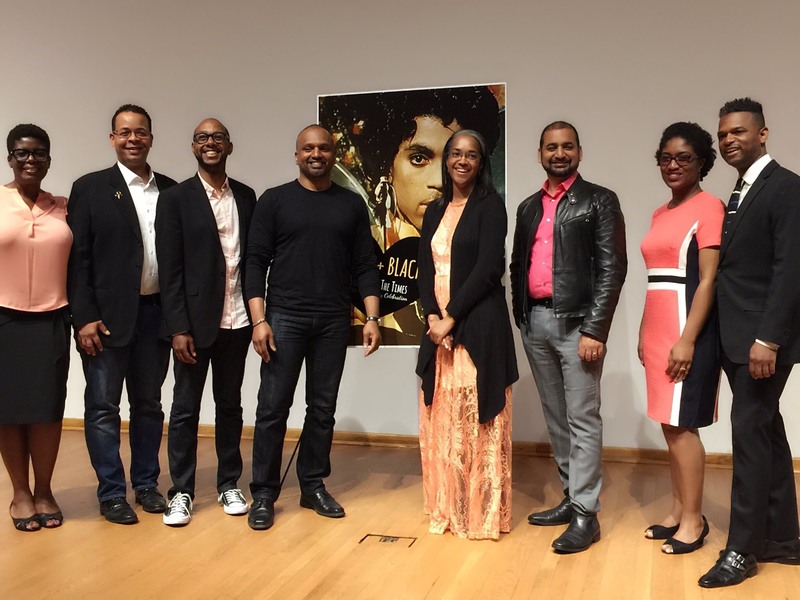 I’m hosting and moderating a panel and screening of Prince’s Sign O’ The Times in Pfizer Audtitorium, 5 MetroTech Center, Brooklyn, at NYU Tandon School of Engineering on Thursday, June 8th, the day after his birthday at 6pm. This is the epitome of a little idea turning into something very special with the strong encouragement of some of my Prince friends, Mable Ivory of Louella Productions, Deanna Martin, and Ron Worthy of soulhead. I’m very excited to announce that with a LOT of help from these friends, this event has surpassed my expectations. I literally wanted to do a small intimate screening at work, but Mable wasn’t having it. She encouraged me to make it a bigger event. So, thank you, Mable, for your vision and action! We have some extraordinary Prince scholars lined up, including myself acting as moderator. The event is FREE. RSVP is just for capacity and light refreshments. You can still come even if you don’t RSVP. This entry was posted in news and tagged prince, SOTT. Bookmark the permalink.